Our dedication to individualized service prevents us from offering legal advice over the internet. Before we accept any legal work, one of our attorneys will conduct a personal interview to identify the prospective client's legal needs and objectives. Any legal services that we agree to provide will be covered in an engagement letter describing the scope of our engagement and the specific fee arrangement selected. If for some reason we cannot accept a client's case, we normally refer the client to another attorney, a local bar association, or an appropriate government agency. 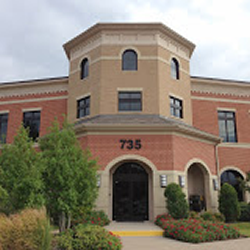 If you would like to schedule a meeting with one of our attorneys, you may contact us at (972) 315-1900.